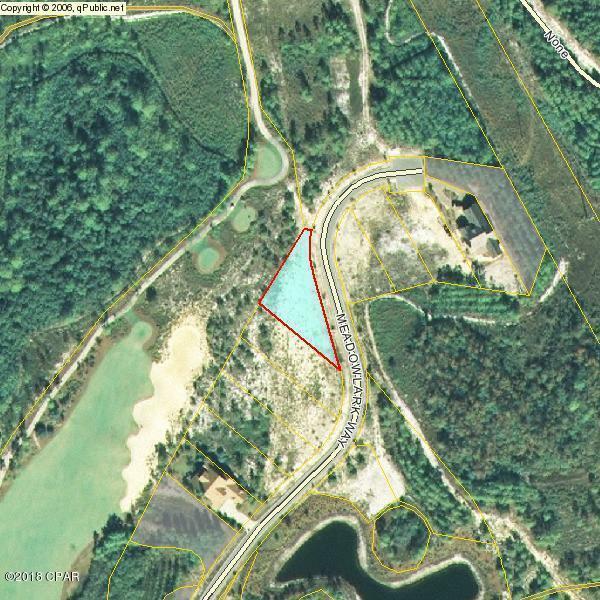 Fantastic Wild Heron lot overlooking the 4th fairway of the Shark's Tooth Golf Course! High and dry, this lot has been surveyed and cleared! The survey even includes a plan for home placement! 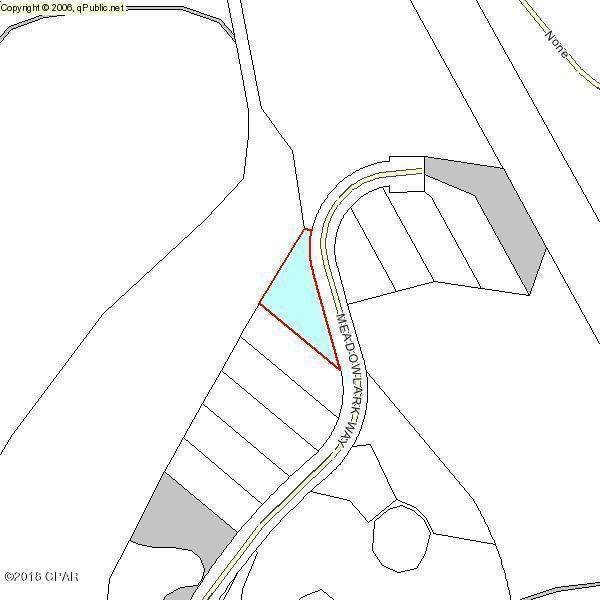 This is a ''C'' lot which allows you to build a two-story home. Wouldn't it great to have a 2nd floor view down the fairway? 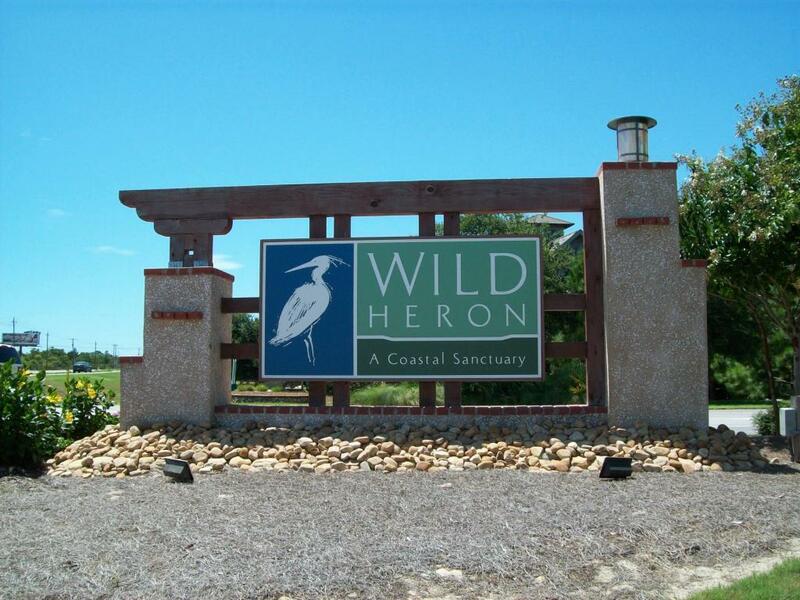 Wild Heron is an exclusive, gated community on the west end of Panama City Beach. 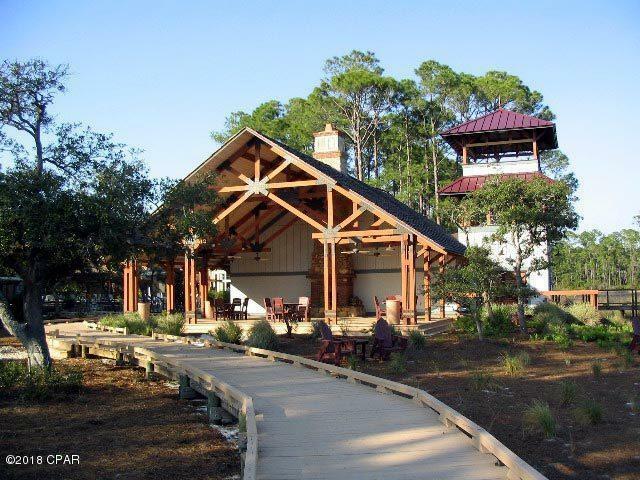 Amenities include a fishing dock and boathouse on Lake Powell with kayaks and canoes, neighborhood pools, on-site fitness center, playground, a clubhouse with fireplace, a covered pavilion with fire pit, and miles of walking trails. This community is why you move to Florida! All info is approx and must be verified by the buyer if important.